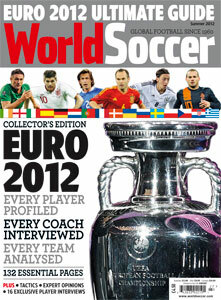 132 page guide to Euro 2012. Breakdown of how the teams will play. You will not find a more comprehensive preview of the tournament anywhere else!